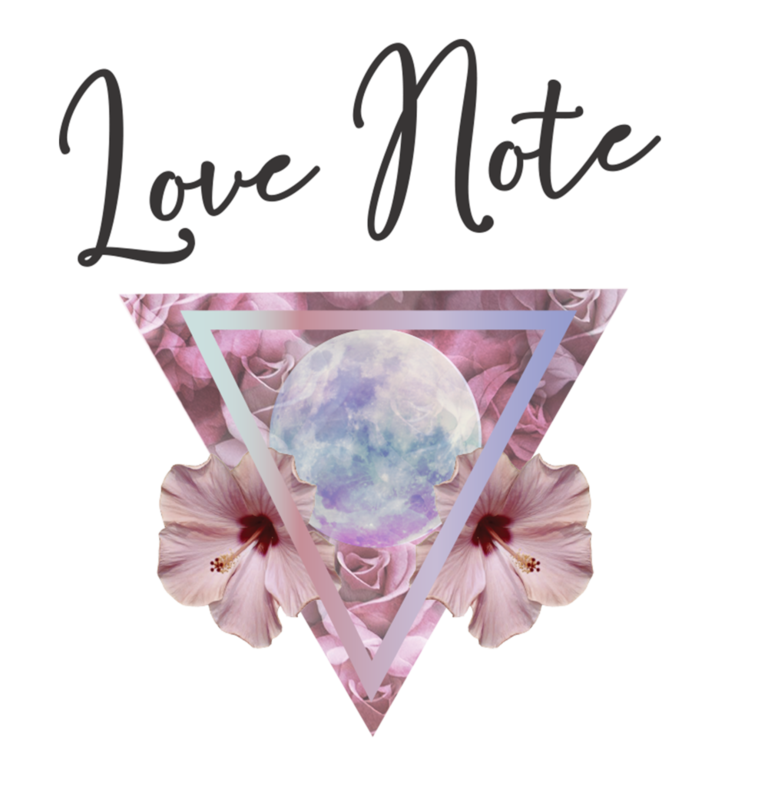 Sign up to receive a weekly Love Note by Naomi Love and receive a bonus beautiful Wise Womb Medicine Journey straight to your inbox! You could connect to your sacred womb space and reclaim your power center. . .
What if we lived in a world where we honored the moon, and sat in sacred circle, where our vulnerabilities would be tenderly witnessed AND we were fully accepted. Imagine a world where women stand in the fullness of their truth, owning their sexuality and supporting other women in awakening, in rising up. What if by YOU stepping into your authentic truth, you inspired those around you to do the same? This world is possible! And it starts with YOU. After years of service in the community, working with thousands and thousands of people, Naomi offers Mentorship and Apprenticeships for those that desire deeper support and training. Let her share with you the wisdom she has accumulated from her twenty five years in the healing & temple arts and all things womb ... from preconception to birth .... postpartum to death ... She has worked with all stages of life on all levels. Naomi weaves her twenty plus years of education masterfully with her life experiences, and is able to track the unseen realms to support the people she holds space for, to return home, to the truth of themselves, to the remembrance of why you are here. Naomi truly meets you, in loving presence and from there, anything is possible.She has worked with over 60,000 clients around the world and has over 25 years of experience in private practice. Naomi has been teaching since 2002 and has trained over 40 practitioners around the globe. These in person ceremonies are a powerful way to clear the past traumas, lovers and ancestral cords. To heal wounds held in the womb and to restore vitality in your sacred womb space. For those who have had a hysterectomy we work to build a sacred womb cave, and cultivate a deep connection to the spirit of your womb.